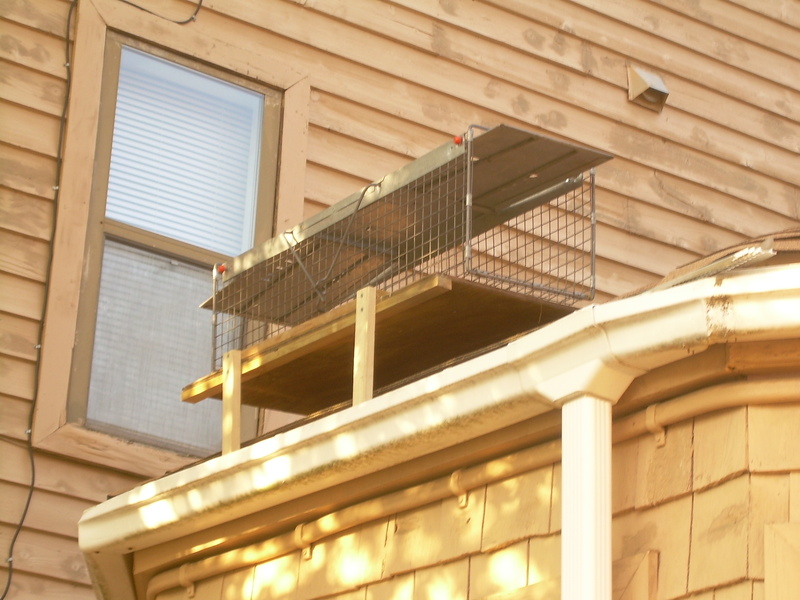 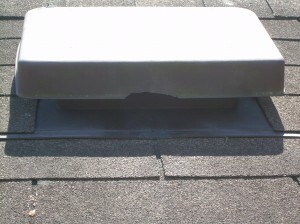 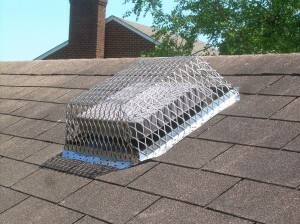 Prevent unwanted animal intrusion by installing heavy gauge stainless steel roof vent screens. Prior to installing heavy duty roof vent screens, squirrels were entering at will through the weak factory plastic screening. 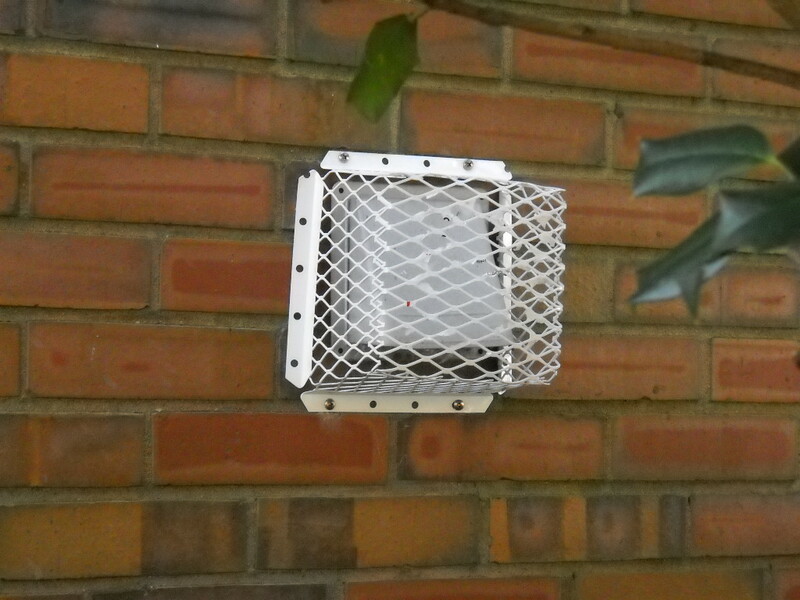 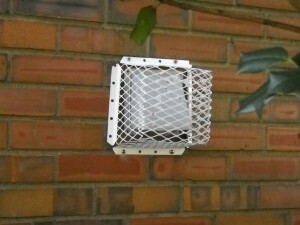 Prevent unwanted rodent and bird entry through dryer and range exhaust vents by installing a heavy duty vent screen. Not available at the big box store pest control departments.